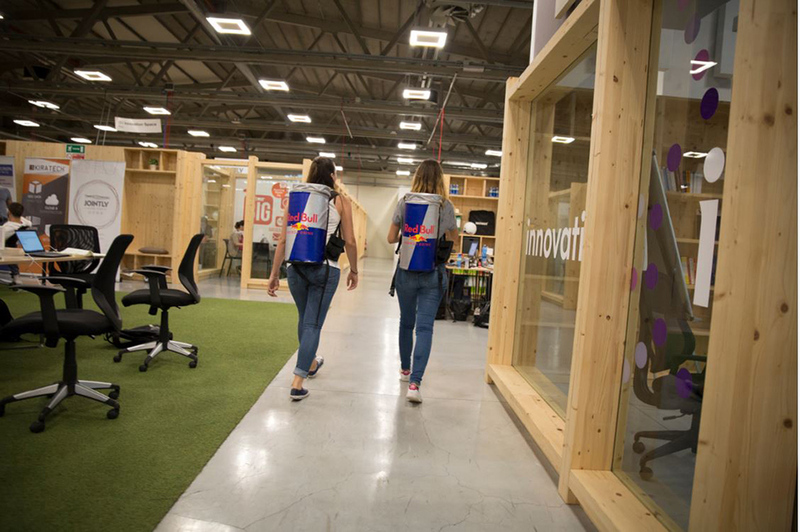 Red Bull is going to be hooking up offices in Miami’s Brickell and Downtown area throughout the month of October to energize workers during their workday as part of their ongoing commitment to “Giving Wings” to people and ideas. Employees work hard and long hours to get the job done. Many of us grab a Red Bull, to power through the work before getting down to more important business, like enjoying the weekend. 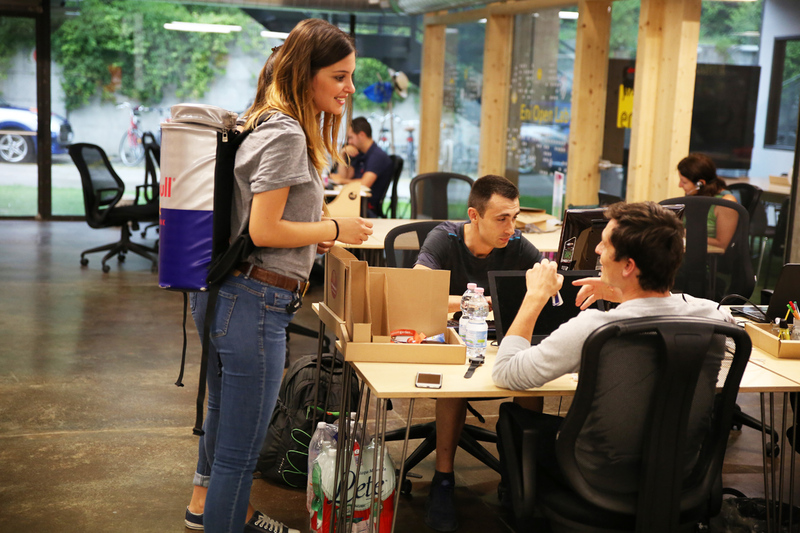 #WingsAtWork is a new initiative the company is offering in Brickell and around the country where employees and employers can visit MyWings.Redbull.com/US-En/Work-Live and enter for a chance to have the Wings Team visit your office. The international Red Bull Amaphiko program — a global initiative that champions social entrepreneurs driving positive change in their corner of the world has partnered with Radical Partner in Miami to do an 8-week “bootcamp” for Amaphiko in Miami as well as doing a Red Bull Amaphiko Storyteller in Tampa on Oct. 26 (Can you say Road Trip!). Development, support and storytelling form the core of this groundbreaking initiative — everything you need to get your vision off the ground. The Amaphiko program is also hosting fun and productive “Nasty Woman Game Nights” in both cities. 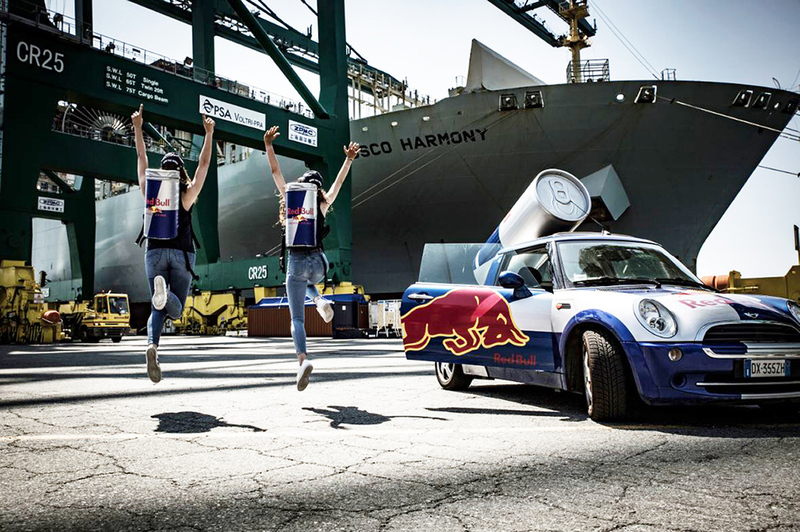 Check out the website for more details and the full list of ongoing events; RedBull.com/Ca-En/Projects/Red-Bull-Amaphiko.